In the midst of polarizing political and denominational battles, the word “fight” may turn many of you away from reading this. However, the fight I’m describing has nothing to do with political rhetoric and is far removed from congregational committees and denominational commissions. It is a fight that no one will know I am in by looking at the smile on my face or by hearing the sermons that I preach. I am fighting for the life of our unborn daughter who was recently diagnosed with a critical congenital heart defect. I am not fighting the health care system nor am I at odds with insurance companies. I do not think that I am fighting with evil forces nor am I fighting with/or against God. Honestly, I have no idea exactly “who” my fight is against. Perhaps, not having an enemy to fight against is what is keeping me focused. I don’t see “that person’s face” when I sleep at night. There is no awkwardness when he/she walks into the room. I have accepted that my fight is a fight “for” rather than a fight “against.” Simply put, I fight for our daughter to be born and to live. 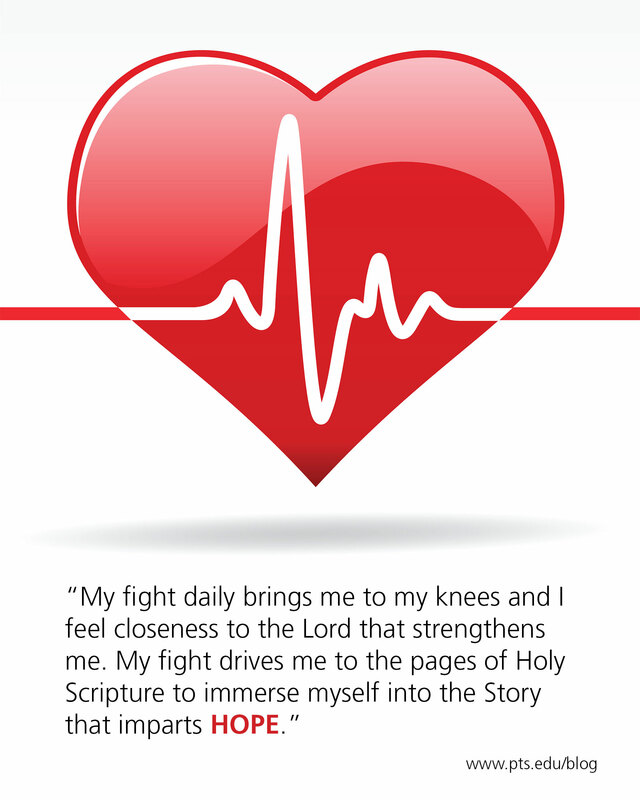 My fight daily brings me to my knees and I feel closeness to the Lord that strengthens me. My fight drives me to the pages of Holy Scripture to immerse myself into the Story that imparts hope. My fight pushes me to seek out the prayers of the saints who have allowed our suffering to become their own. Simply put, I fight for our daughter to be born and to live. I am not theologically naïve to believe that somehow I am wrestling with God or that my family is being tested. Instead, we are confronted by the frailty of the human condition that cannot save itself. Yet, at the same time, we are placing a degree of trust in human ingenuity that can operate on a baby’s heart soon after birth. I believe that God is greater than critical congenital heart defects and human ingenuity. I believe that Jesus can heal. I believe that the Spirit is at work in this situation in ways we cannot see. I also believe that as I fight for my daughter’s life, I am called to fight for other children whose fate is uncertain. As I sit in different doctor’s offices, I now look at the faces of those who sit in anticipation of the “news” and pray for them. I no longer cling to my conscious ignorance toward those “sick” people who are all around me. This fight for our daughter’s life has opened me to the fight of others. At this time in my family’s life, these words of Jesus feel especially real, “ in me you may have peace. In this world you will have trouble. But take heart! I have overcome the world” (John 16:33, NIV). The Rev. Keith Kaufold ’07/’12 is the lead pastor of a circuit that includes United Methodist Churches in West Homestead, Swissvale, and Millville; pastor of Community United Methodist Church in Aspinwall; and founding pastor of Eighth Avenue Place—a church plant and Christian community that confronts the ignorance that perpetuates racism and lives and ministers together in the name of Jesus Christ. Keith is currently enrolled in the master’s in social work program at California University of Pennsylvania. As we gathered for worship a few hours after a young man and his pregnant girlfriend were shot, singing of the Kingship of Jesus has a strange power. I was led to shift my focus from the violence around me, to the brokenness within me, as I sang, “Heal my heart and make it clean, open up my eyes to the things unseen, show me how to love like You have loved me” (Hillsong United, Hosanna). As I broke the body of Christ in Holy Communion, I broke it on behalf of our broken community. As I presented the cup of the blood of Christ, I presented a solution to the “bang bangs,” forgiveness of sins that leads to reconciliation between God and humanity and humanity within itself. I became aware of the true occupation of our community, the Kingdom of God breaking through. 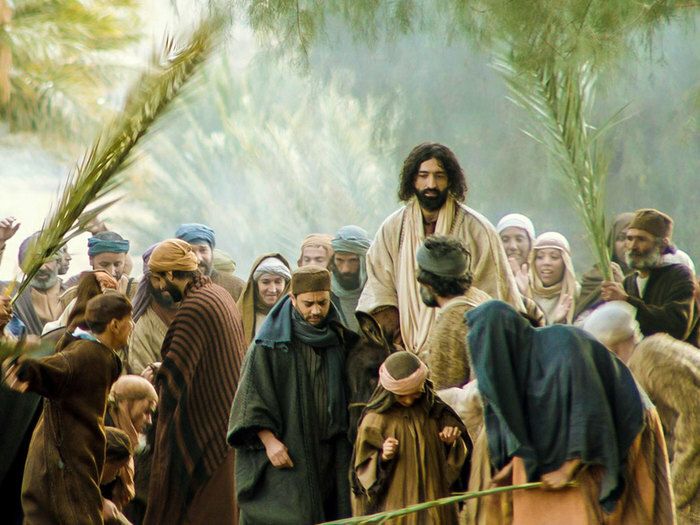 This reign of God was witnessed through a small group of people whose praises filled the air and whose hearts were at peace with God and each other. “The weapons we fight with are not the weapons of the world. On the contrary, they have divine power to demolish strongholds” (2 Cor 10:4, NIV). If you’re interested in learning more about how churches can prevent gun violence in their communities, download the Seminary’s Gun Violence Resource Kit, written in partnership with Allegheny County Health Department, Christian Associates of Southwest Pennsylvania, and Pennsylvania Interfaith Impact Network. The term I use with my daughters to describe gunshots.